Check out our latest news pieces below! 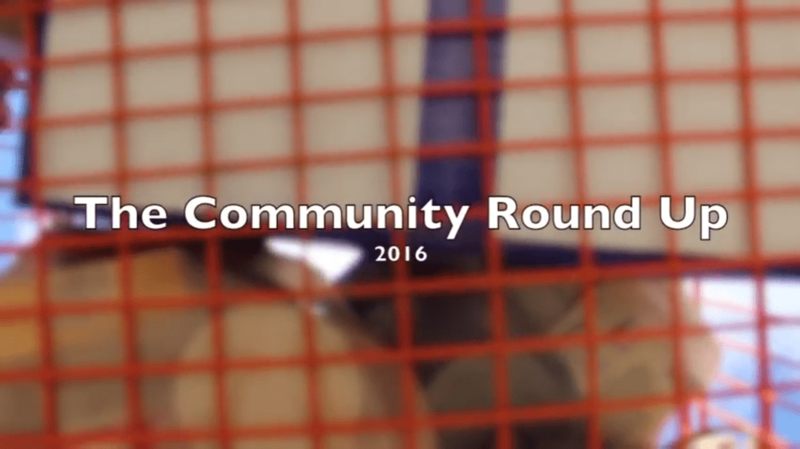 The 11th annual Community Round Up took place the first weekend in December. 14,382 food items and $3,313.50 in money and gift cards were collected. Were you there?! Check out all the fun at this years event! The Durham Fair Association celebrated their 100th year on June 16th, 2016. Check out the documentary by Matt Woznyk and Flynn Molkenthin played at the celebration. Coginchaug Seniors spent 3 days in our Nations Capital taking in all the sights and sounds it had to offer. Check out the daily video blog from the trip.